The J.M. 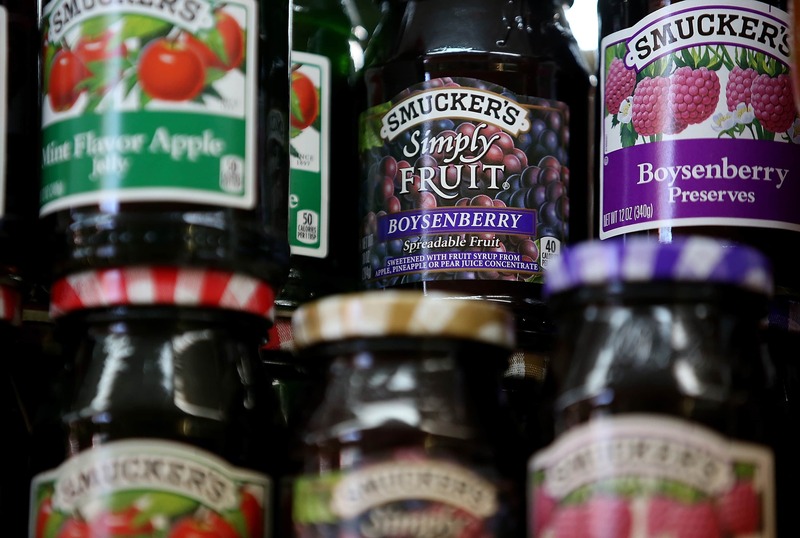 Smucker Company has concluded a holding company-based review by assigning both creative and media work for many of its best-known U.S. brands to Publicis Groupe. According to multiple sources with knowledge of the matter, the product lines involved include the company’s many jams, jellies and peanut butters, as well as Folgers and Millstone coffees and those that formerly fell under Ainsworth Pet Nutrition, maker of the Rachael Ray lines of dog and cat foods. WPP and IPG pitched against Publicis for the business, these individuals say. It is unclear whether Dentsu’s Carat, which won the J.M. Smucker U.S. media business in early 2016, was invited to defend. It is also unclear which Publicis shops participated in the pitch, largely because it proceeded according to the company’s “Power of One” cross-agency approach. The selection concludes a relationship with Grey that dated back to 2002, when the agency took over for Chicago Creative Partnership without a review. It also follows the company’s late 2016 decision to consolidate the digital portion of its marketing business with Publicis’ SapientRazorfish (which has reportedly been folded into the company’s Publicis.Sapient division).